Tolleson Union High School has a long history in Tolleson, Arizona. We’re a four-year high school that was established in 1927. 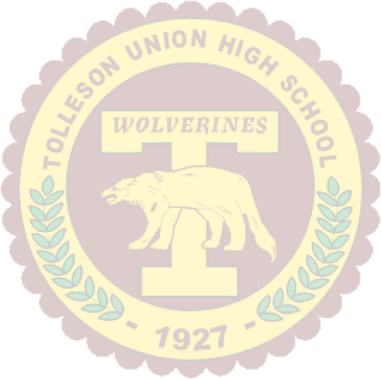 Tolleson Union is the only high school in the town and is the oldest of the five schools in the Tolleson Union High School District. Tolleson Union High School currently serves 2,251 students. 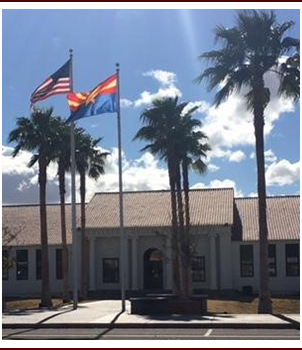 Tolleson received an AZ LEARNS achievement profile of "Highly Performing" for the 2008–2009 school year. This award, based on a points system that awards points for increasing the percentage of students passing the AIMS exam and other similar measures, shows us that although we always have room for improvement, our teachers and students are doing an excellent job. We are proud of their achievements.